With an abundance of outdoor adventures, spring in Virginia Beach is a playground for pets and pet parents alike. Your four-legged family members are always welcomed here and we want them to enjoy a perfect vacation with you! From the ocean to the bay, and all the dog parks and hiking trails in between, whether swimming, hiking, fetching or joining you for a stand-up paddle (SUP) boarding lesson, we love seeing coastal pets make the most of their visit. 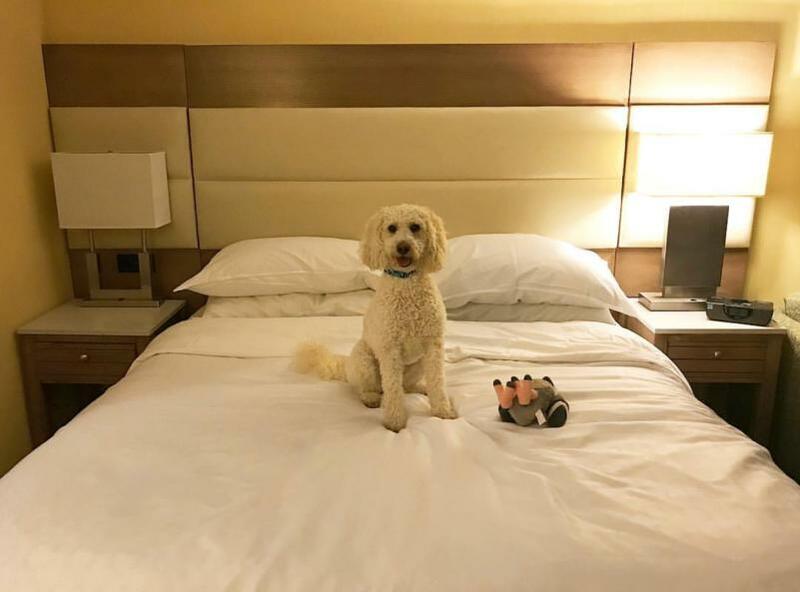 With many great pet-friendly hotels available, like the Sheraton Oceanfront which allows dogs without a fee, here are some of our favorite things to do with our pets in Virginia Beach. 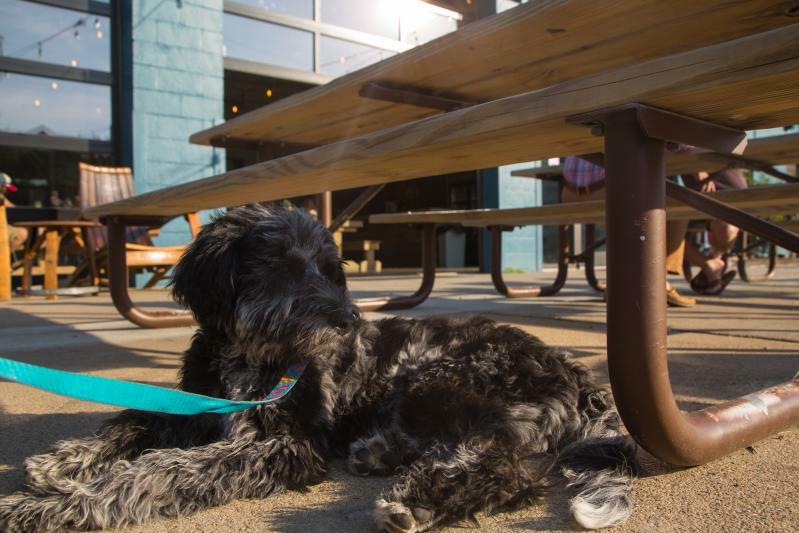 When you’re in need of a pint or two, the open interiors and outdoor patios at some of our favorite local breweries, like Commonwealth Brewing and Smartmouth Pilot House, are great spots to enjoy some local brews with your dog by your side. From state parks to dog parks, there are plenty of spots to let Fido run off some of that puppy energy! The dog park at Red Wing Metro Park is a great spot to let your dog run off-leash and maybe make a few new canine friends while he’s at it. For you, avid walkers and runners, the Spanish moss-adorned First Landing State Park provides scenic trails to explore side by side with your faithful companion. They’ll especially love the mix of trails, sandy spots and abundance of open water, making for a fun and unexpected hike. 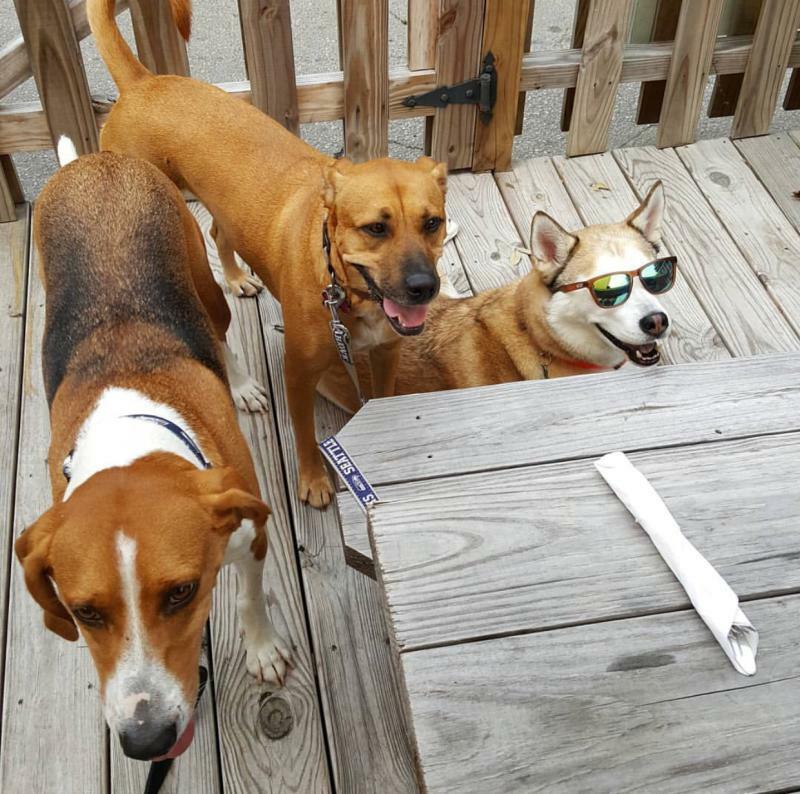 Croc’s 19th Street Bistro, in the Oceanfront District, offers “Dinner with Your Dog,” every Monday night, from 5 to 9 pm on their patio. A dog-friendly menu is available, and “Yappy” Hour cocktails like Bark and Stormy, Salty Dog, and Maltese Mojito will be available from 5 to 7 pm. 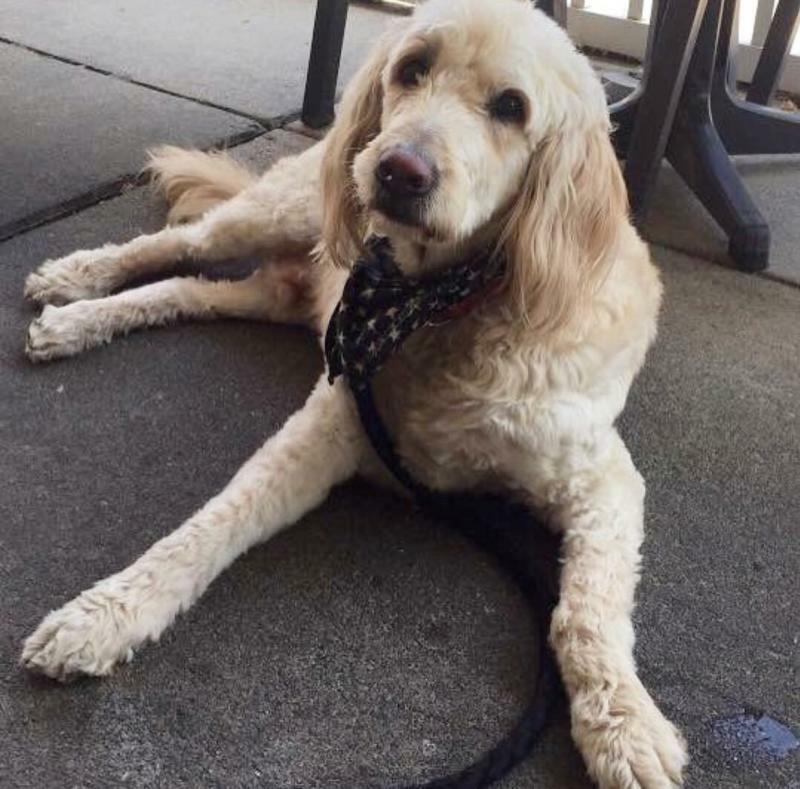 You can also grab a bite at the pet-friendly patios at Abbey Road Pub and Froggies Cantina by the Bay, and on Simple Eats’ “Doggie Deck”. Afterward, cure your sweet tooth by digging into a dessert at Bruster’s Real Ice Cream or the Skinny Dip Frozen Yogurt, both of which offer a doggie dessert that your furry friend will surely devour. 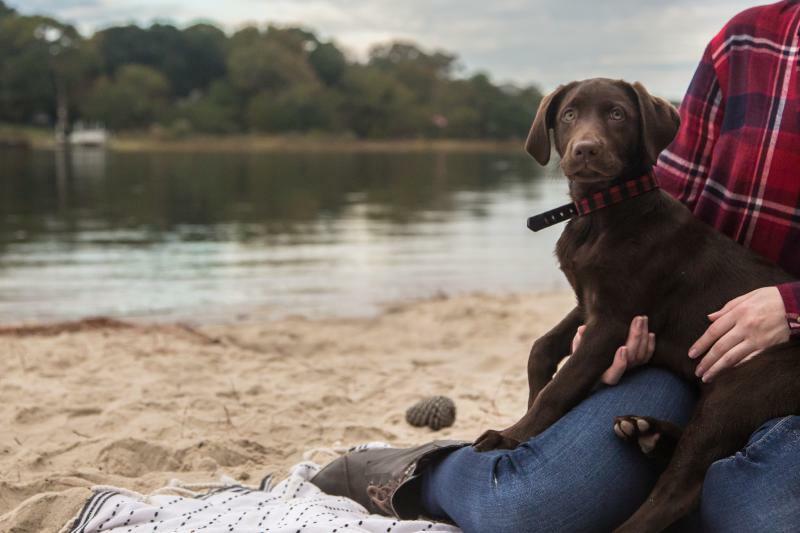 Whether on vacation or just living the life year-round with us, everything&apos;s better with man’s best friend by your side. 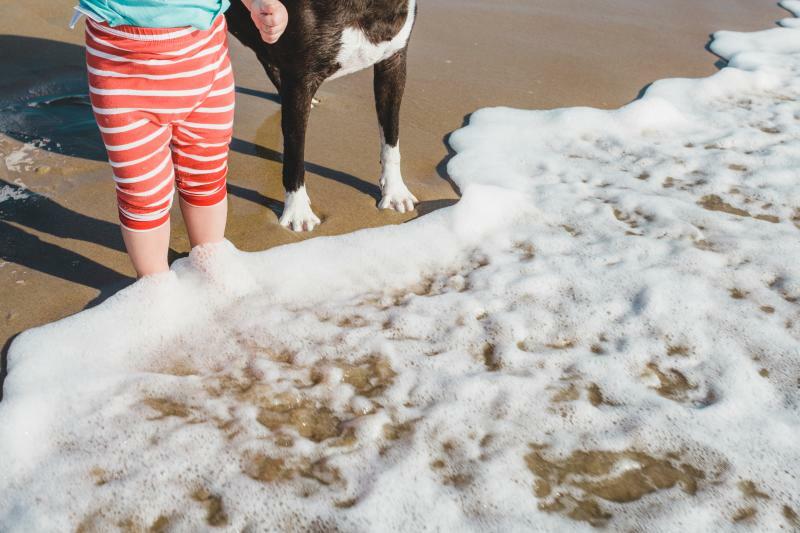 From our beaches to our parks, our furry friends have plenty to wag their tails about in Virginia Beach, both on in the spring months and beyond!